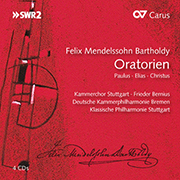 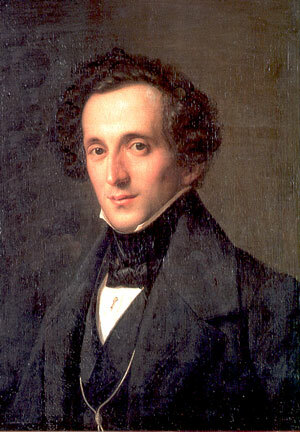 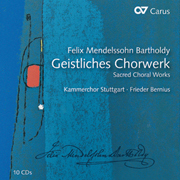 In Felix Mendelssohn Bartholdy’s output, sacred choral music represents a cornerstone and reflect his musical development and versatility. 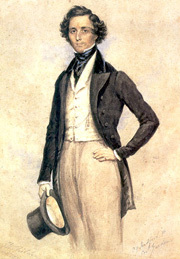 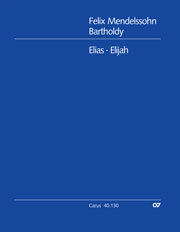 From the first student works of the 1820s to the pinnacle of his output, the oratorio Elias / Elijah, composed shortly before his death. 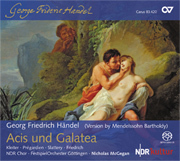 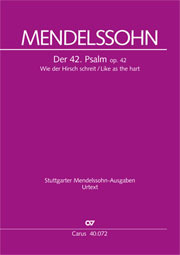 All in all Mendelssohn completed over 50 sacred works, including motets, cantatas, psalm settings, and much else besides – works for the Protestant and Catholic church, for Anglican worship and a setting of the 100th Psalm for the synagogue in Hamburg. 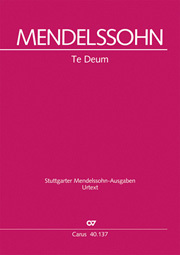 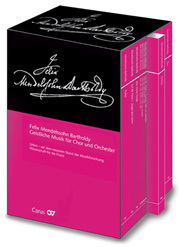 Over the last 20 years, Carus-Verlag has published Mendelssohn’s complete sacred works in critical new editions. 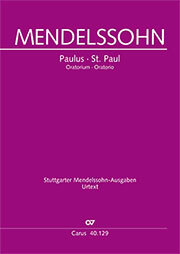 As well as the great oratorios and popular choral works, these include 38 first publications.